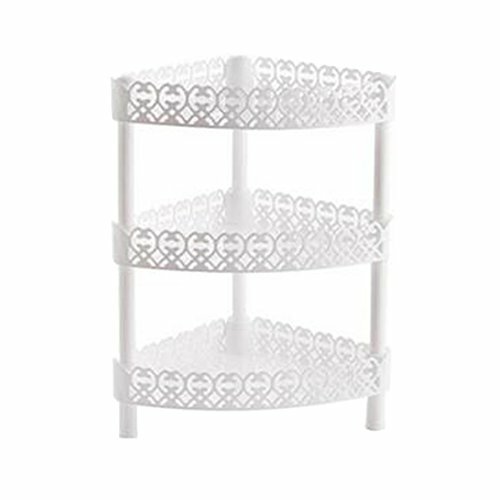 JINBEST Storage Shelves 3 Tier Plastic Bathroom Sink Corner Rack Multilayer Organizer Shelves Kitchen Storage Rack Holder (White, B) by JINBEST at Wakaf Center. Hurry! Limited time offer. Offer valid only while supplies last.